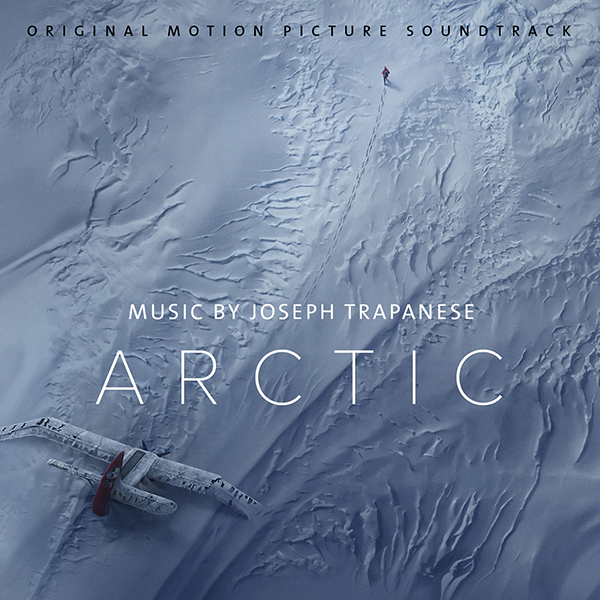 Sony Music announces the release of ARCTIC (ORIGINAL MOTION PICTURE SOUNDTRACK) with music by Joseph Trapanese (The Greatest Showman, Tron: Legacy, Straight Outta Compton) – available everywhere February 1. Originally premiering at the 2018 Cannes Film Festival, Joe Penna’s Arctic is a dramatic tale of survival and makes its debut in theatres on February 1. “Director Joe Penna was a wonderful creative partner in helping me invent a unique soundtrack for ARCTIC. We used choirs of bass flutes, Wagner tubas, and low strings to evoke the power of the landscape, and explored electronic techniques like convolution, re-amplification, and tape varispeed to bring organic, familiar sounds into the frozen environment of the film. We're incredibly proud of this distinct film and soundtrack, and excited to share it with you" says Joseph Trapanese.